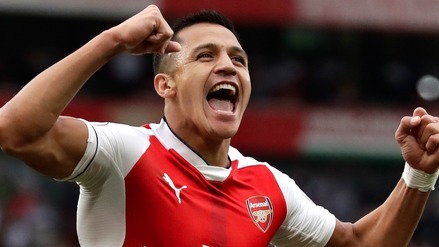 Premier League: Who Will Take Home the Final Europa League Spot? With the top six sides separated from the pack, a handful of teams will be battling it out for seventh place. 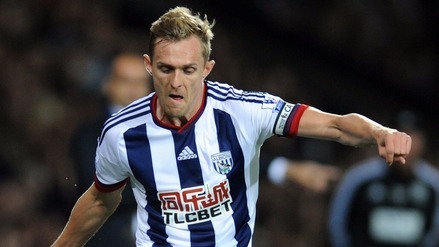 Can upstart West Brom continue their surprising form over the second half? 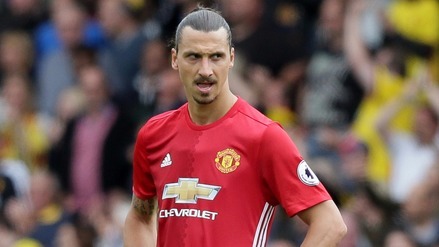 Zlatan Ibrahimovic is having a monster December, and he has a juicy home match against Middlesbrough on Saturday. Is that enough to make him your captain this week? Harry Kane has gone goalless in his past two matches. 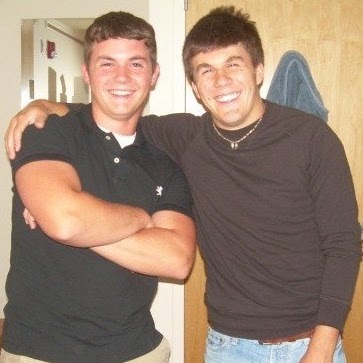 Should that deter you from making him your captain this weekend? Harry Kane has an outstanding matchup this week as Spurs host Hull City. Is that enough to make him this week's top captain pick? 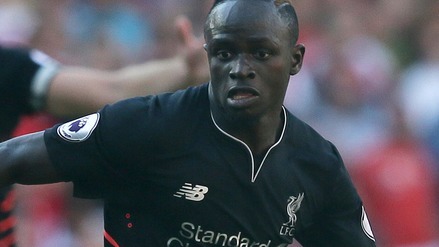 Sadio ManÃ© and Liverpool look to pile on the misery for West Ham, but who else makes for a smart play as captain this week? Harry Kane and the Tottenham Hotspur have a dream matchup against struggling Swansea. AgÃ¼ero holds onto the top captain slot with a great matchup against crumbling Crystal Palace. 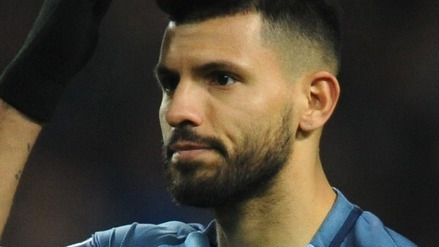 Sergio AgÃ¼ero has come roaring back and is a must-captain for this week. 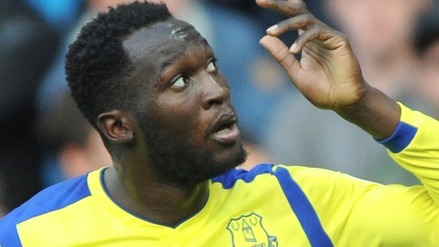 Will Romelu Lukaku keep up his amazing Premier League form? 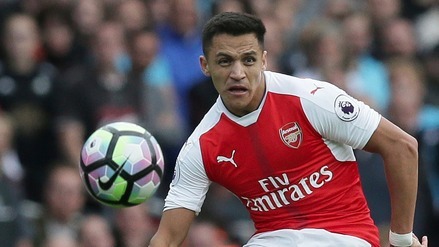 Can Middlesbrough slow down Alexis Sanchez and the in-form Gunners? 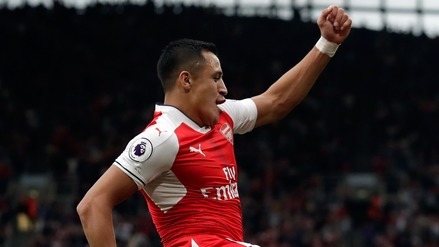 Alexis Sanchez has a great matchup this week. Does that make him a better choice than the in-form Diego Costa? Arsenal have been red hot lately. Does that mean you need to captain Alexis Sanchez?